Saturday, April 28 — 7:30 p.m. Experience Mendelssohn’s popular oratorio in a whole new way as the choir of Second Presbyterian Church joins forces with the UA Little Rock Community Chorus for a dramatic concert in the sanctuary of First Presbyterian Church in downtown Little Rock. 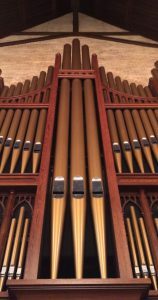 This performance showcases both the power of First Presbyterian’s world-class organ and the exceptional musical technique of organist Adam Savacool, accompanied by a chamber orchestra. 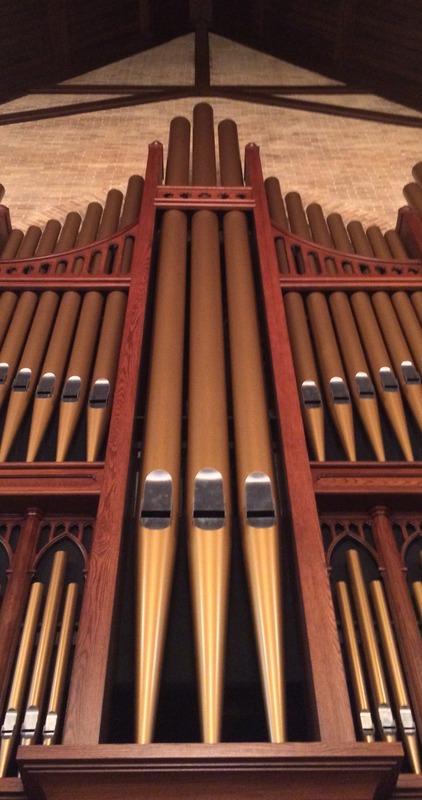 The First Presbyterian Church organ was built in 2004 by Little Rock’s own organ-building company, Nichols & Simpson. Constructed according to the highest standards of craftsmanship and quality, the assembly of the organ took more than a year. It is recognized by both local and national organists as the premier instrument of its kind in the state of Arkansas. Soloists and small vocal ensembles interact with the large combined choir to bring the prophets, royalty, and the people of Israel from this popular Old Testament story to life. Bass-baritone Robert Holden is featured as Elijah, who is confronted in this tale by mezzo-soprano Kelley Ponder as Queen Jezebel. Section leaders from the Second Presbyterian Church choir perform as King Ahab, the faithful Obadiah, and the angels of the Lord, while the choir gives voice both to the prophets of Baal and the people of Israel. Photo credits: Close-up of the organ pipes First Presbyterian Church of Little Rock; photography by J. Elizabeth Riddick.